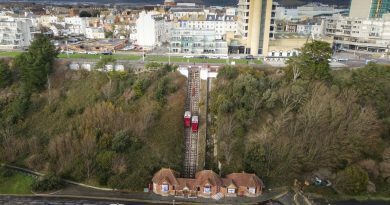 A reptile house, to colourful birds and adorable animals. 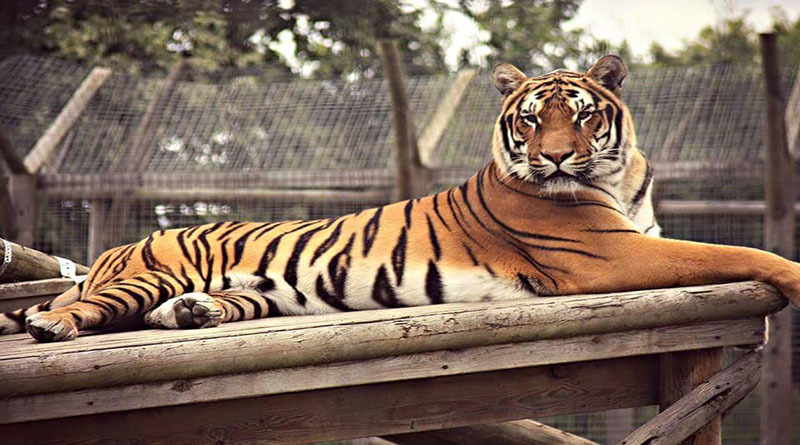 Wingham Wildlife Park is a fantastic day out filled with many opportunities to take pictures and explore the 13 acres of land. The park is home to a variety of different species, including these captivating Bengal tigers which are among the largest species of cats at the park. The keepers can also give you the experience of a lifetime to meet the tigers up close and personal, as well as giving the visitors the rare opportunity of watching these magnificent animals be fed daily at half past two. From jazzy haired monkeys, cheeky penguins and the classic ‘beardy’ they have it all. 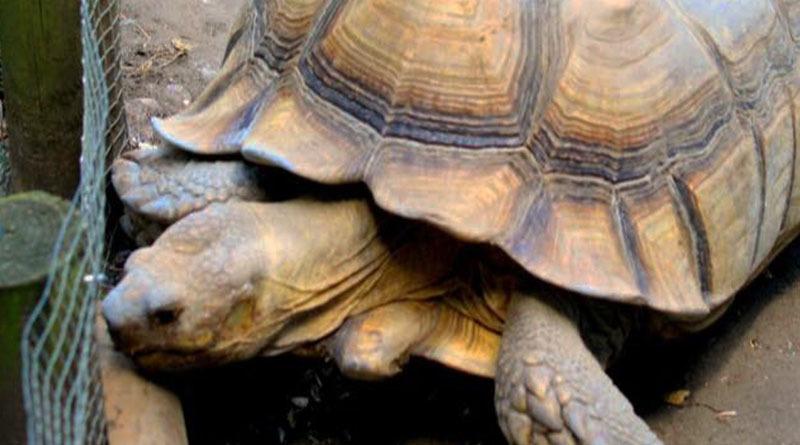 On a much smaller scale than the tiger, these animals do capture a lot of attention. 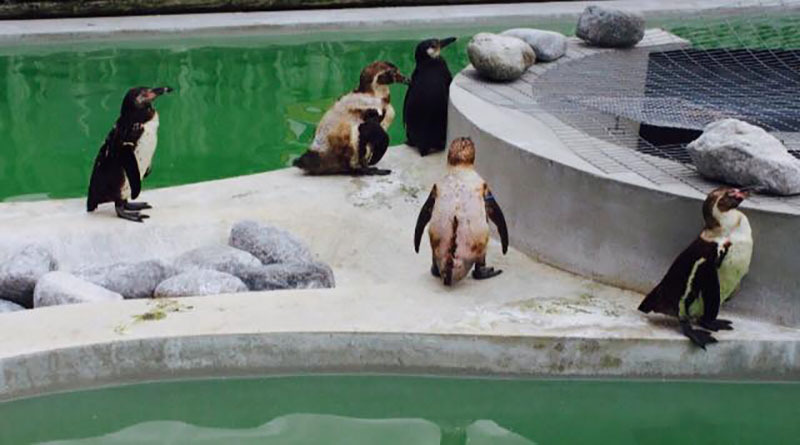 The Humboldt Penguins at Wingham have an amazing enclosure that is made up of a pebbled beach and a 61,000 litre pool. If you go up on the bridge you can actually see what the mischievous penguins are up to under water. 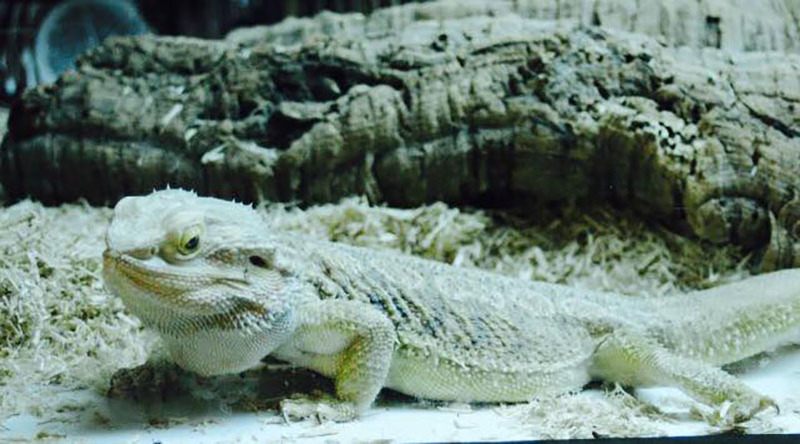 A popular exotic pet known at the Bearded Dragon. It’s safe to say this is one of the less terrifying reptiles and are a popular choice for a pet! These are found in the ‘reptile house’ at the park and can be held if you ask a member of staff. Monkeys are popular when visiting zoo’s, because they’re so funny and have a lot of energy. 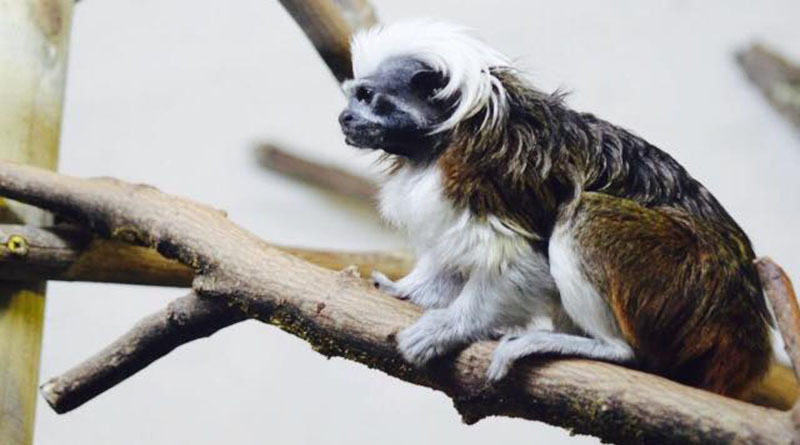 This monkey caught my eye in particular because of its little moustache and unique look. 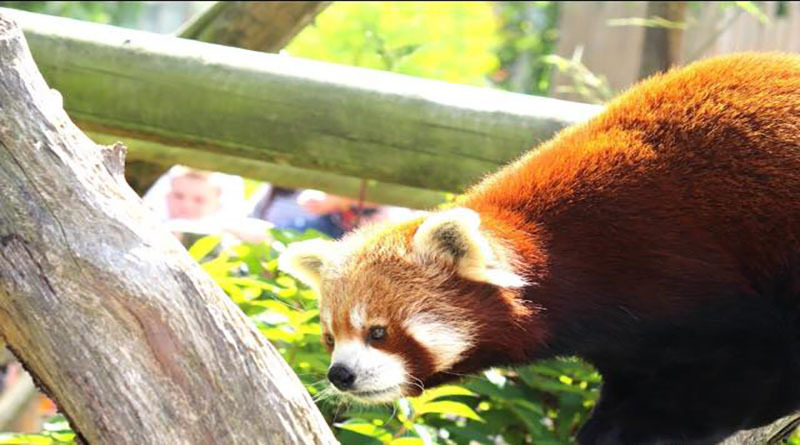 Red pandas are endangered in the wild, with the main threat that is humans. These Chinese natives are often hunted for their fur, however it is not as common nowadays. 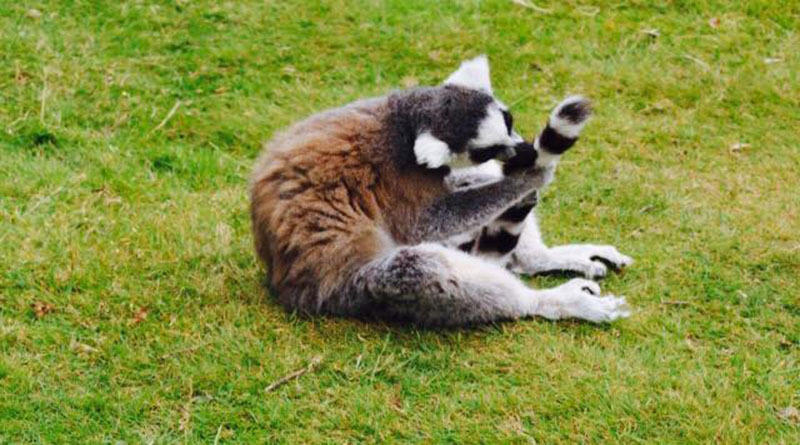 The ring-tailed lemurs are known for their distinctive tail, an animal you’d definitely want to cuddle up to. The lemurs have a walk-in enclousre, which means it’s guaranteed you’ll end up with one on your shoulder! 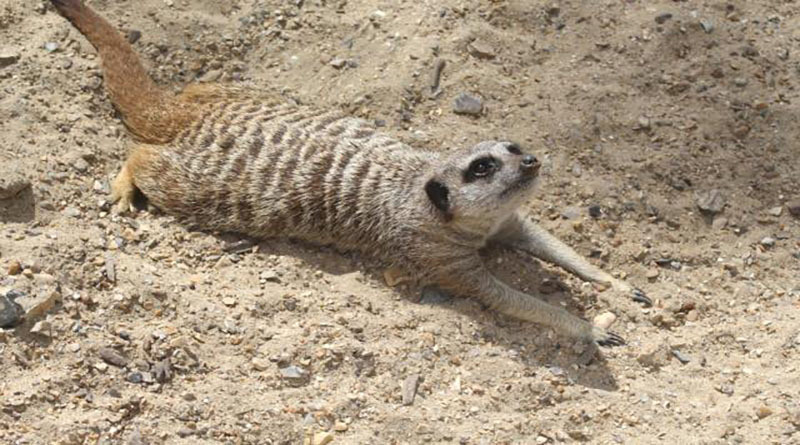 A clan of delightful meerkats are at the park, located in an open enclosure near the red pandas. You can in fact buy feed to give the meerkats yourself!